"The Kit1-10th 300B C-Core is the ultimate incarnation of the original Kit1, considered the finest 300B amplifier in the world available in kit form. 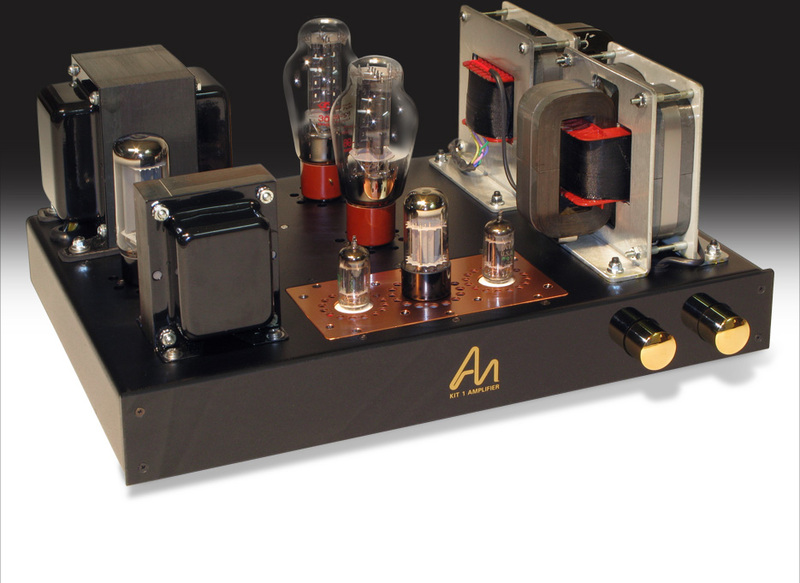 Outstanding musicality and loaded with quality parts, this amplifier is reserved for customers seeking classic AN zero feedback, single ended triode amplification"
The Audio Note Kit1 became an instant hit when it was launched back in the 1990’s and introduced hundreds of audiophiles to the sound of single ended 300B zero feedback. It is a favourite at ANK Audiokits, and we have continued enhancing the kit with each production run. The original Manual was written by Peter Q which we have upgraded with colour graphics and wiring diagrams. The 1.7mm thick steel chassis was upgraded to 3mm aluminum, enhanced filament heat sinks and valve bases where added, a new faceplate, selector switch options, Takman Resistors on the standard version, plus insert plate in stainless steel or copper rounds up the enhancements to the Kit1. To celebrate the wonderful history of the Kit1 we are releasing the Kit1-10th Anniversary Limited Edition with triple C-Core output transformers, Takman Resistors, ELNA Cerafine Caps and Mundorf Silver Oil Film Caps. The amplifier has the option of an Elma selector switch with 3 inputs. An extraordinary version of this amplifier – we believe it is sure to be a collectors edition for years to come! To hear what a Kit1 is truly capable of, you have to hear the Kit1-10th variant, it is a revelation. The Kit1 circuit has not changed in the last 10 years, a testamont to the intergity of the original design. It's layout is beautifully simple with 3 PCB containing top quality components. Signal paths are kept to the absolute minimum and the boards layout has been designed for ease of assembly and soldering. 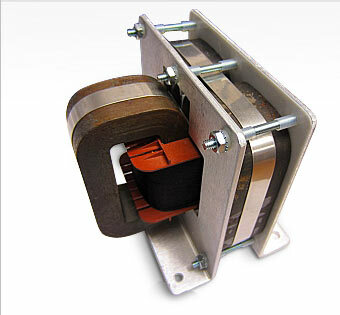 The new Triple C-Core single 300B output transformers supplied with the Kit1-10th anniversary edition are some of the latest in C-Core techonology. These transformers are manufactured to exacting specifications allowing us to take the Kit1-10th to an amazing level of sonics. Increased definition, authority and high end information allow piano and vocals to strike right in the heart! The already amazing single ended sonics of the Kit1-8th matched with the Triple C-Core output transformers provide an audiphile experience reserved for but a few! As the Kit1-10 C-Core Edition has just been released, these testimonials refer to the Kit1 or Kit1-8. Just wanted to let you know that I have my Kit1 amp pretty much the way I want it now. I have a pair of Sophia Electric Princess mesh plate 300B's, a Sophie Electric 6SN7, Two NOS Tung-Sol 5687's, and my new Khozmo attenuator installed. The sound is amazing, even played through my test speakers. My new speakers will arrive over the weekend. I love the new attenuator. Your were right, it just fit. I love the control it offers at the low volume. Also, as the volume increases, the base response is flatter than the Alps POT.  Thanks for your recommendation. The Princess mesh plates look amazing and sounds even better! Once my speakers come in I will be breaking in the system for a couple of months and then I will let you know just how much more I love the amp. 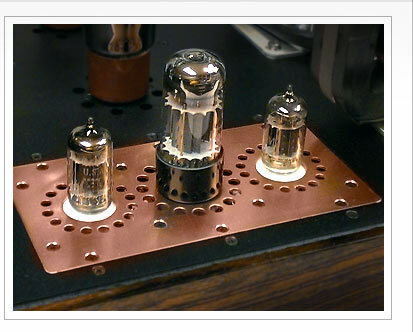 How did you manage to get that much detail out of an 8 watt amp?!? I am so impressed with the Kit 1. I cannot believe how much money over the past 20 years I have spent looking for this kind of sound. I spent the first couple days listening to all of the songs that sounded great on my old 2A3 amp. It's hard to explain the difference other than to say the music is much richer and has much better projection. Are just scary good. When you close your eyes and play Bela's Star Spangled Banner, it sounds like he is right in front of you and you can hear the banjo music sound like he is walking in from the left and exiting on the right. Same with Jerry and David on Friend of the Devil. It just sounds like they are sitting there in front of you. Just wanted to update you. This is a fabulous Amp, effortlessly driving my Klipsch. Broken in now, it is full and rich, but very detailed in the mids. Imaging is incredibly solid and sound stage layered nicely. "the past few days the sound has just been absolutely brilliant. Maybe it is the temperature (winter is coming), maybe the 300bs breaking in even further. The sound is refined, better balanced now then I expected it to become and vocals, piano and some other instruments sound just stunning :). Imaging is still as good as ever." Hi Brian, Kit1 signature PQ edition with HiB transformers (now Improved!) delivers an outrageous performance and quality, has real torque on bass, engaging rhythm and is almost silent with my 102dB speakers. It's about 20hrs running only but exceeded my expectations. I completed the build of my Kit1 amp on Sunday and only need to tidy up the wiring now. In the meantime I have been able to listen to two or three CD,s. Even without allowing burn in time I'm very impressed with the sound and even more impressed with the sound stage. I've come to realise that my speakers are a lot better than I thought. I loved my old Kit1 but it doesn't bear comparison with the new one on any aspect. The thought that it can only get better as it settles down delights me. Thank you for the efforts you have made to help me to succesfully complete the building of the amp, I couldn't have asked for more. The sounds I am hearing from this setup are just wonderful. As compared to the previous system (which I still have as a reference) the sound is richly detailed against an absolutely black background and very three dimensional. I have never had a sonic experience like this in my own home before. And this is with only about five hours of burn in time so far. The amplifier power is beyond adequate for the speakers. It is a perfect match as best I can tell. I am listening to my kit 1 as I write this on my laptop. Joe Williams is crooning as never before in my living room. The sound of the amp with the Silverline Sonatina's is truely beautiful. The amp probably has perhaps 30 hours on it now. I cannot imagine the sound improving beyond what I hear at this point even though this is still on the low side for burning in a tube amp. The sound is so fine already. After some hours of work when I heard the unbelievable realism and transparency of the sound without any hum I was really surprised. There is no feeling of tiredness even after long hours of listening. The emotional side of the music that you can get only with high end products is delivered without any restriction for a very reasonable price. All the instruments are clearly identified and the special localization of the instruments is perfect. The dynamic is close to the reality from the very deep bass to high frequencies and there are no artificial colorations, the response curve seems to be very homogeneous. The absence of inter modulation effects increase the justness and the reality of the sound. I was used to listen music with my Audio Note Kit four and Preamp kit assembled 5-6 years ago, the result was excellent up to the day when I finished the Kit 1.I am now discovering all my CDs in a different way and I am surprised with many details which were not audible before. Thanks to Audio Note for this high quality product. There are quite a few DIY kits in the market. After spending many hours researching which kit to build, I finally chose AN Kit1. Last kits I built were over twenty years ago, the Hafler pre and power amplifiers, which I still have, connected to Maggies II with JBL double 10" Alnico inside Acoustat sub box, and a pair of B&W 801s. I still have the Micro Seiki DQ-500 turntable.The first music I played on my Kit1 was Narada's 'Yosemite'. I could not believe the clearness of all the instruments flowing out from the speakers and you can feel the vastness of Yosemite infront of you. Unlike the solid states, music from Kit1 is softer yet precise and accurate from high to low notes. I can't wait to upgrade my Kit1. During my time with the Kit One I have upgraded it a lot. All capacitors, except for those in the power supply board, are now Black Gates of various types. The Black Gates are well worth the relatively high price – they really are. The Black Gates makes the sound quality climb several steps on the High-End-Ladder. The openness and transparency is now unheard of - I have to laugh every time I put on a piano concert because of the incredible realism provided by the Kit One. I’m a pianist myself and I tell you: If you know how a piano sounds like in a concert hall, the Kit One with some upgrades could probably be the best sounding amp you have EVER heard! From the very first musical notes that emanated from the Kit 1 I knew that this amp was different. As a matter of fact it reminded me of my first tube mono blocks, VTL Compact 100s, in the way it presented a full orchestral sound field. It has gotten better with break in and even though I have in the same room a pair of Atma-Sphere M-60s, I continue to listen to the Kit 1 in happy astonishment.Yes, the Black Gates warmed up quite nicely and now after a five minute kick start in the morning, my kit 1 becomes a maven of musical presentation. It's just fascinating. I am going through my vinyl collection again because everything sounds so amazing, like hearing everything for the 1st time!!! The kit one is DEAD silent and the music flows out of it like nothing I have ever heard before. My humble Rega p3/Dynavector is a shining beacon of analog bliss. I had pretty much made my way through all the established hifi brand names, and had actually placed a deposit on a (then) new Mark Levinson power amp when I stumbled upon a Kit 1 system driving some skanky old Lowthers.It is no exaggeration to say that all the blood drained from my face ( a friend who was there can testify to this!) and I just could not believe what I was hearing before me. Here was an actual flesh and blood performance being recreated extemporaneously before my very 'eyes', and everything hifi had talked about and promised, but I guess I'd not till then known that they'd never delivered. Nothing short of a paradigm shift could explain the experience---in that one instant, I lost whatever trust I had had for mainstream scribes and dealers in one blow.